Our 2019 webinar series is focused on early development and support for professionals. We want to help you provide families with everything they need for babies and children to have a strong foundation. 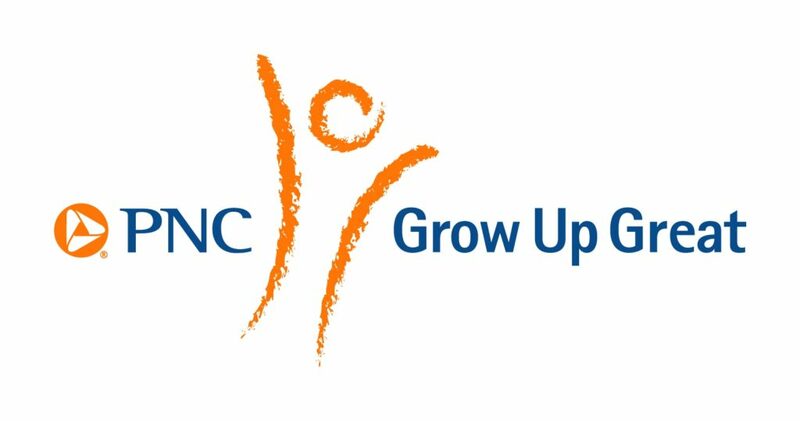 PNC Grow Up Great® is a primary sponsor of our work with early childhood educators in the community. PNC helps children from birth through age five develop a passion for learning that lasts a lifetime – and can help set them on a path to success. Webinars are free for First3Years members, and non-members can register for a webinar for $15. Each webinar is broadcast live in Central Standard Time. Child Development Professionals need an understanding of Infant Mental Health and how it relates to service provision to children and families. This section addresses the importance of the verbiage provided as well as the specific interactions between practitioners and families, families and children, and professionals together in the field. As we work together to use the same language and terms professionals can create a shared meaning of how sensitive and nurturing interactions support infant mental health across relational interactions. EXPERT SESSION PRESENTER: Elizabeth Mutz: Elizabeth Mutz, with First3Years, develops programming and training for professionals working in the field of infant mental health. 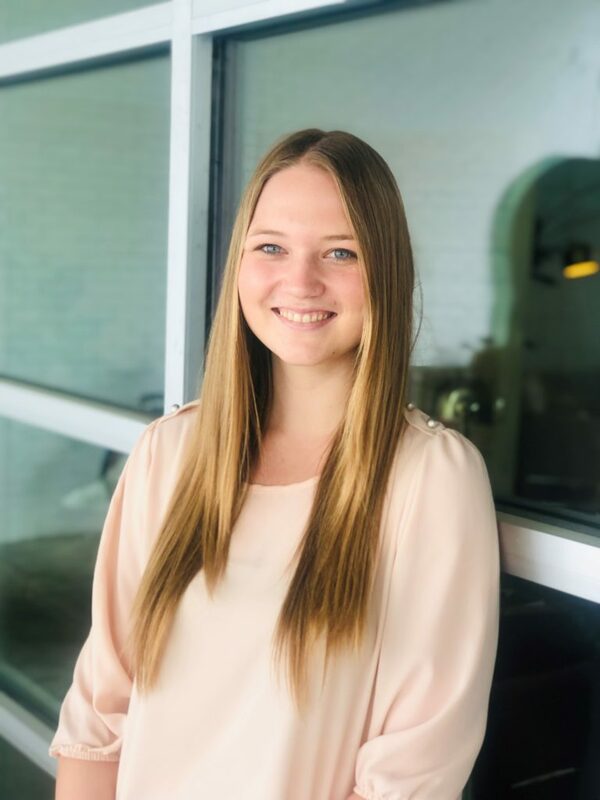 Elizabeth is graduating from the school of Behavioral and Brain Sciences at the University of Texas at Dallas, obtaining her Master’s Degree on May 16th. Elizabeth has extensive experience working alongside families and children with developmental disabilities through her experience in applied behavior analysis, early childhood intervention, and developmental assessment. Elizabeth has a comprehensive background in the administration of standardized norm-referenced, criterion referenced, play-based, and multi-disciplinary screeners and assessments. Elizabeth advocates for relational health to support infants, toddlers, and their families. This targeted track highlights the impact of adult mental health (and substance abuse) on young children and how relationships impact family dynamics. When early care professionals understand how adult interactions impact young child brain development they can offer services that help to make lasting impacts for young children. This section discusses how interactions impact early development, and also provides a framework for how early experiences for parents have contributed to their later life mental health. This perspective provides a framework for early care professionals to offer compassion and help to meet the needs of parents. Additionally, it is important to understand how to refer parents for services that will strengthen their skills to support interactions with children. This content covers a 101 onboarding as well as annual review of topics that are important for professional development and continued growth. Seek this track for areas of content that are required for onboarding and annual training hours. Additionally, this section will update with best-practices in the field as new strategies emerge.